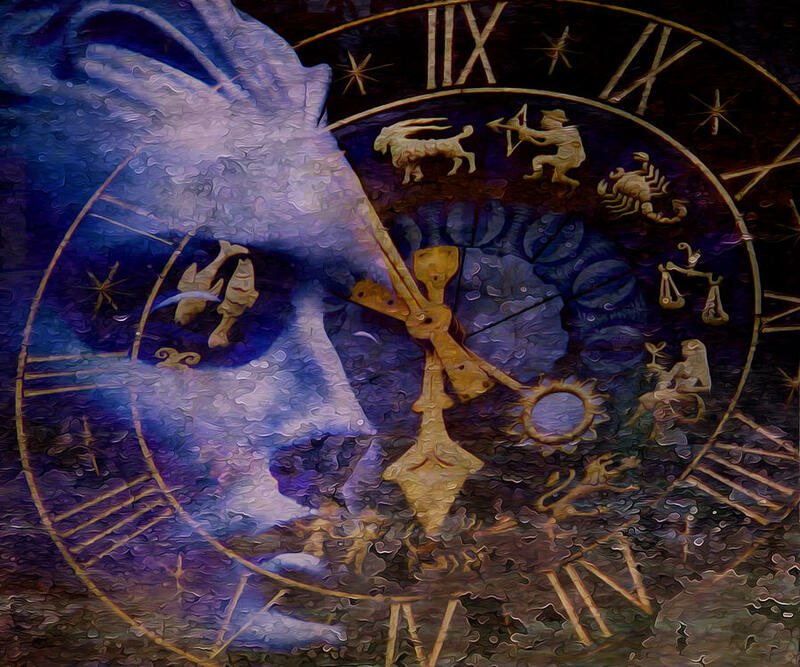 A lot of people uses fate and destiny interchangeably, but they aren’t the same, not at all. Fate is the life you lead if you never put yourself in the path of greatness, It is a direction where your life moves in without any effort on your part. “Going with the flow of the river” That’s your fate. 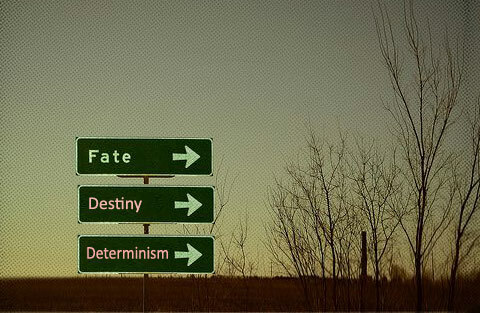 Fate is a negative and is defined as the expected result of normal development. Normal development. Never taking a risk is your inevitable fate. Destiny is your potential waiting to happen. It’s the top tier in the grand scheme of possibilities and where your dreams come true. You have to be willing to take that first step to reach your potential, even if it’s a risk. With great risk comes great failure. Let’s flip that phrase around. With great risk comes great reward. Ultimately, that means there’s no greater risk than no risk at all. This is a motto I’ve lived by for years. I’m willing to put myself out there in an effort to achieve my goals. With that said, I’m not reckless with my ventures. This concept is not about risking your health or livelihood. It’s about being willing to step outside your comfort zone to pursue your passion. Why settle for a life ordinary? Strive for more by aiming to reach your full potential. By following your heart and chasing your dreams, there will be passion behind your efforts, and you’ll gain power over your fate. This same power allows you to be who you were always meant to be and to live your most extraordinary life. I chose my own destiny — a destiny still in the making, but my deliberate choices led me to where I am and straight into the arms of my true love. I put the pieces in place along the way, but it wasn’t until I had to take my biggest risk and chose to pursue my dreams of being a published author that one of my lifelong dreams became a reality. 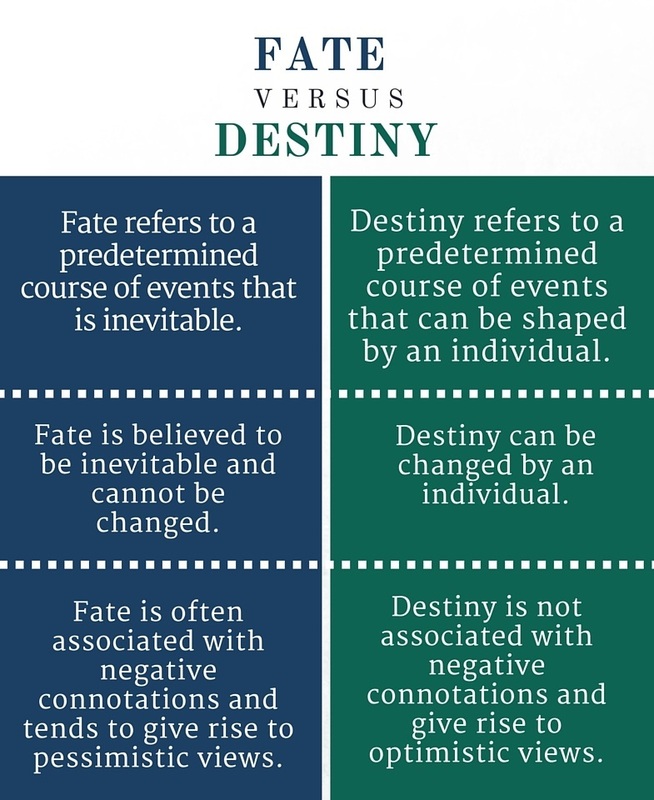 This theory — fate versus destiny — was something I explored through the fictional characters in my debut novel, Naturally, Charlie. The book is about two people who go from living the life they were given to creating the life they deserve. I was fascinated by the concept of people stuck in the life they were leading, but dreaming of more, feeling that it had to be better than what they were currently living. They both knew deep down that they deserved a better life and took action to create that life. What I discovered as I wrote their journey is that you don’t have to be alone in your pursuits. For me, I found strength through the support of my husband and close friends. For the Charlies, they find their strength in each other even though they are basically strangers. After several quick run-ins, they enter each other’s lives once more when they need someone the most, choosing to trust this person who doesn’t know them, doesn’t know the baggage of their past, or have any expectations of them. They are simply there, open-hearted and trusting, and offering support without strings. It took them making that deliberate choice to trust this person that became the stepping stone to changing their fate and leading them to their destiny. Writing this book and spending time with these characters solidified what I always knew to be true. If we can dream it, we can make it our reality, but we have to set that plan in motion by taking the first step. Thank you for being a part of making my dreams come true.